For more than a decade, Instabill has been building its network of domestic, offshore, and international acquiring banks. From low risk to high risk and everything in between, we can offer merchant accounts to online businesses in most e-commerce industries. Whether you are looking for your very first online merchant account or you are an e-commerce veteran, you can rest assured that you will find a credit card processing solution that is right for you. Learn More About E-Commerce Industries With Instabill: Does Your Industry Qualify? Take a look at the list above to see if your e-commerce industry is accepted by Instabill. If you don’t see your industry or aren’t sure which industry your business is in, do not worry! Instabill works with most e-commerce merchants since many of our merchant accounts are customized on a case-by-case basis. The best way to see if you qualify for Instabill’s merchant services is to contact a representative at 1-800-318-2713 or select the live chat option above to get started. 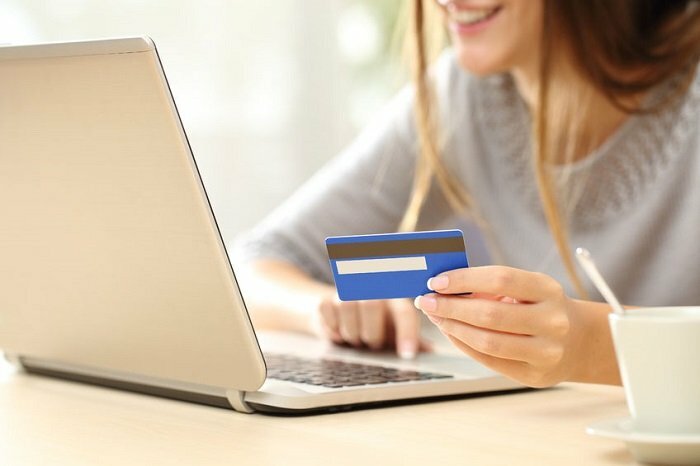 Once you are approved for an e-commerce merchant account, you may be able to start accepting payments in as little as 5-7 business days (contingent on several factors). Our in-house merchant account managers work with your new acquiring bank to set up the particular, including integrating your website with the bank’s payment gateway. As Instabill forges new partnerships with acquiring banks all over the world, new acceptable e-commerce industries will be added to our list. Keep checking back for added industries, and contact us today if you’re in need of a fast credit card processing solution.